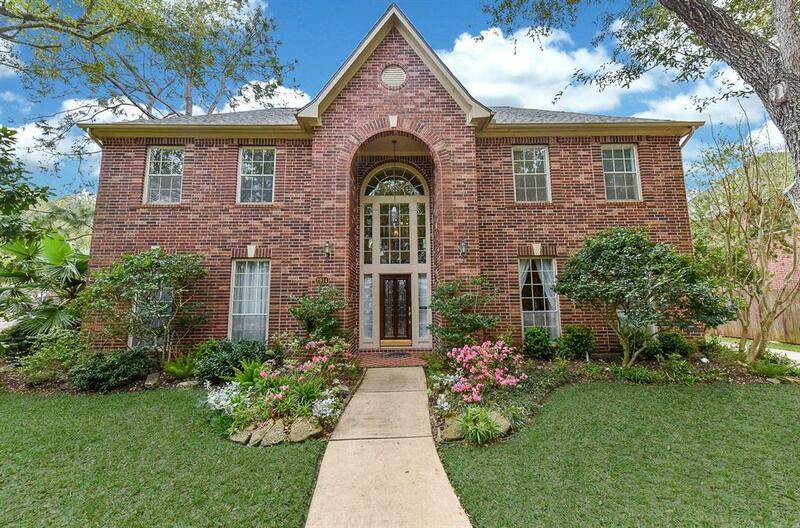 Beautiful family home located in the HIGHLY SOUGHT-AFTER Austin Meadow neighborhood is only a short walk to CLEMENTS HIGH SCHOOL and sits on a huge 15,179 SQFT corner lot with Endless Possibilities! 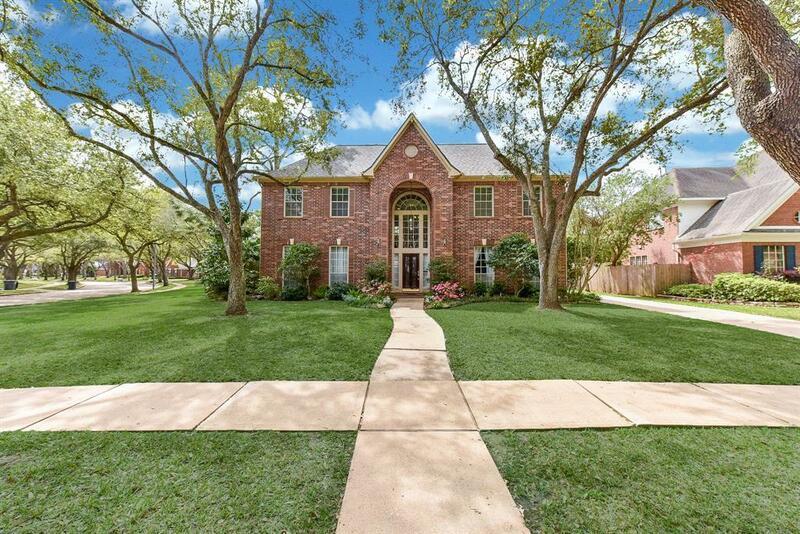 The 3,472 SQFT home with NEW ROOF will welcome you the minute you walk in. Dramatic two-story entry with exquisite travertine floor flows into the formal dining perfect for hosting holiday meals. Dining, office/formal living and family room with cozy fireplace boast crown molding and abundant natural light. Master bedroom retreat (16x17) with his & hers vanities. Completely Remodeled Gourmet Island Kitchen with Granite, SS Appliances and Tumbled Travertine Backsplash (4/19)! Spacious upstairs game room is perfect for family game night and entertaining guests. Three bedrooms with two full baths are perfect for the kids. 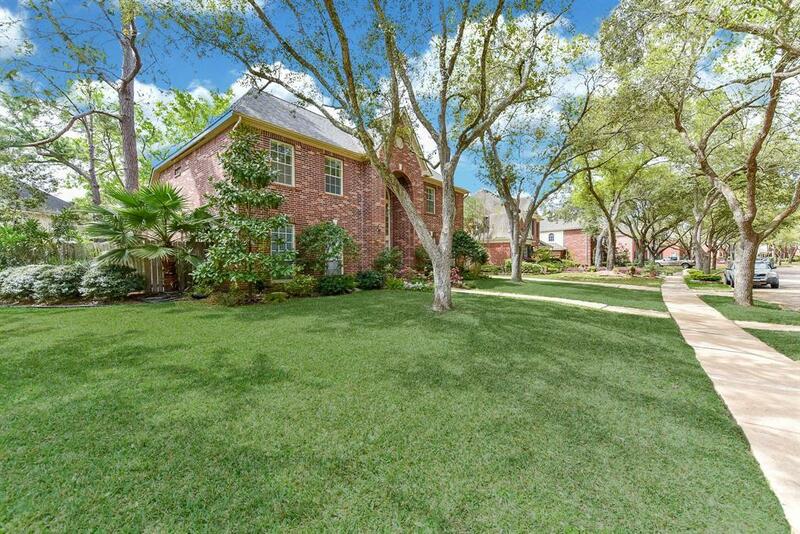 Relax in your OVERSIZED backyard w/ plenty of room for a pool & for the kids to play. 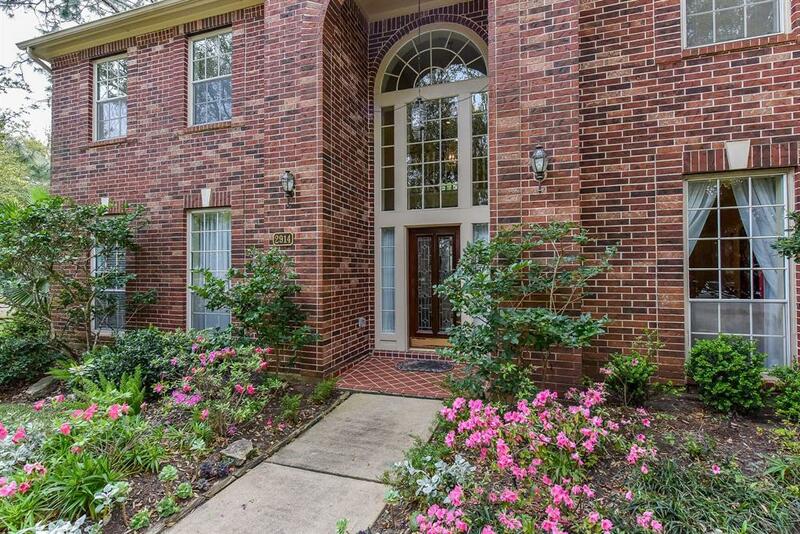 Zoned to EXEMPLARY schools, close to Hwy 59, Town Square, shopping, restaurants& more!